The Chrome OS ad is intended to grab the attention of students. Google is trying every trick to flaunt its Chromebook OS. In a new minute-long commercial released by the tech giant, a screen is displayed stuffed with Windows and macOS error messages. The ad is demonstrated to give the viewer an idea about the simplicity of the Chrome OS, which is certainly true to a greater extent. Google has conveyed in the ad that the Chrome OS comes packed with its automatic updates, virus protection, long battery life, and a number of other Android apps. The ad also shows the constant virus warnings and Windows blue screens of death. However, it looks like Google chose some old irregularities of Windows and macOS that presently doesn’t make much sense. Many of the issues have already been taken care of like that of automatic updates, built-in virus protection, and all-day battery life. 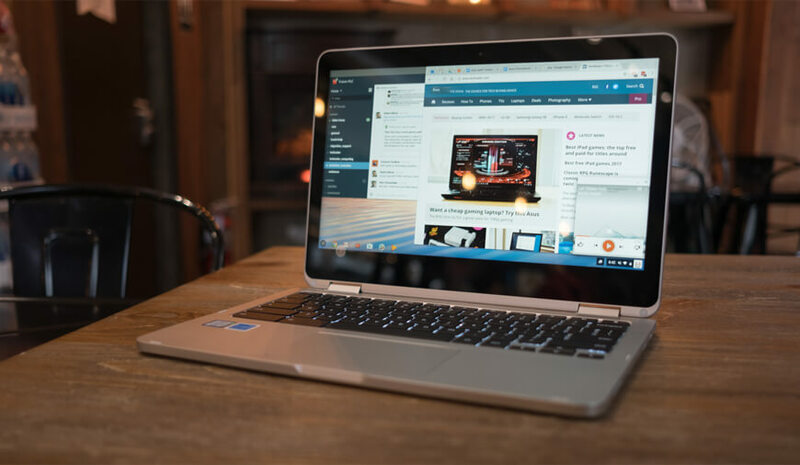 The ad also highlights many of the Chrome OS features like writing notes with a stylus, playing games, photo editing with Lightroom, and ease of doing video calls. Google used its flagship Pixelbook to show its strengths. Google looks determined to convince students who are making their mind to join back schools. It will further help the company to sell more of its machines on the market. With its Chromebook at the helm, Google already enjoys a healthy share in the US education market and releasing an add to take down its rivals, clearly aims at the company’s intention to seize more opportunity. Treading on the same lines, Microsoft is all set to launch its new machine in the market, Surface Go, which is clearly aimed at students. On the other hand, Apple is also not leaving any stone unturned make the most out of this season and to infuse more pep into its new product; the company is offering free Beats headphones on selected MacBooks. Google might not be ready to take on iPads with its Chrome OS, yet but to compensate that, Chromebooks are right here. Interestingly, almost five years ago, the Microsoft had taken a direct hit at Google’s Chromebook in one of their ads. And now, Google took its revenge by showing the anomalies of Windows and Mac systems.